Scroll through the Yearbook collection by decade, or go directly to a specific volume using the drop-down menu. The Yearbook Pre-press complements the published Yearbook collection, offering draft chapters or detailed chapter research outlines from Yearbooks currently in production. The Pre-press is updated frequently as new material becomes available. Welcome to the multilingual Yearbook Express! 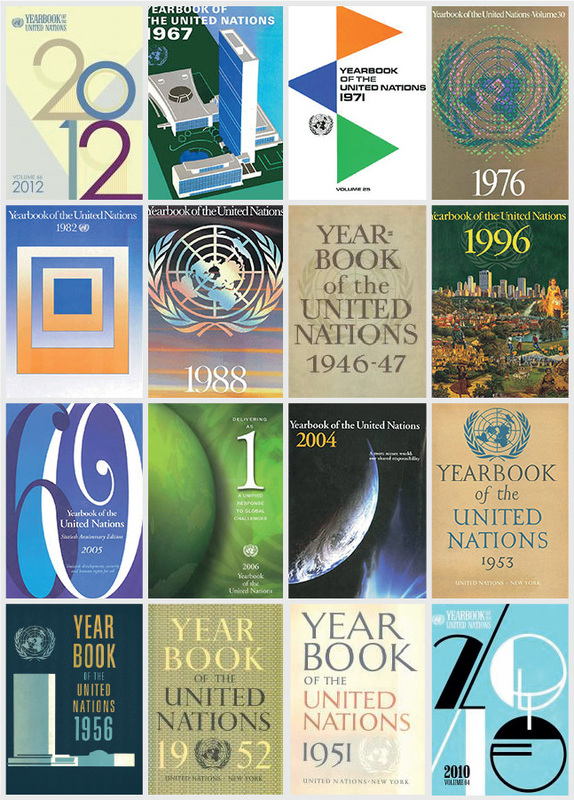 The Express features the chapter introductions of recent Yearbooks, along with the report of the Secretary-General on the work of the Organization in those years, in all six UN official languages. 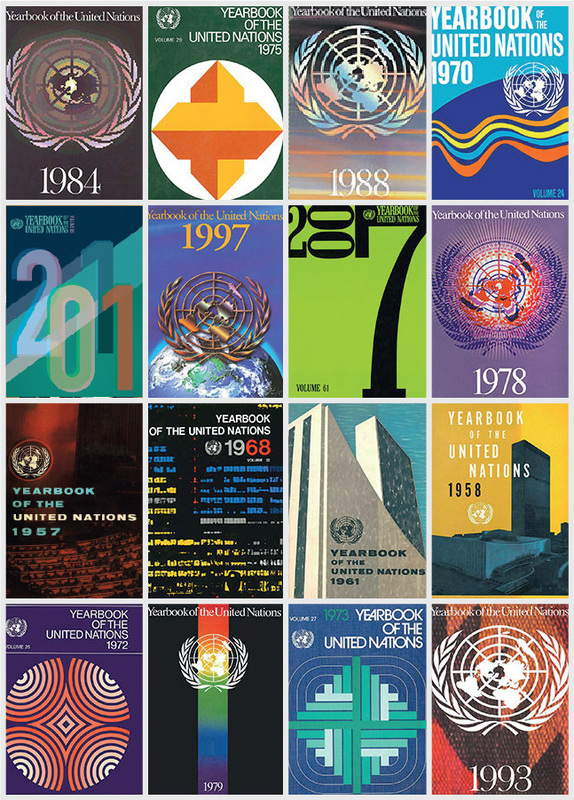 The Yearbook of the United Nations—published by the Department of Global Communications—stands as the authoritative reference work on the activities and concerns of the Organization. 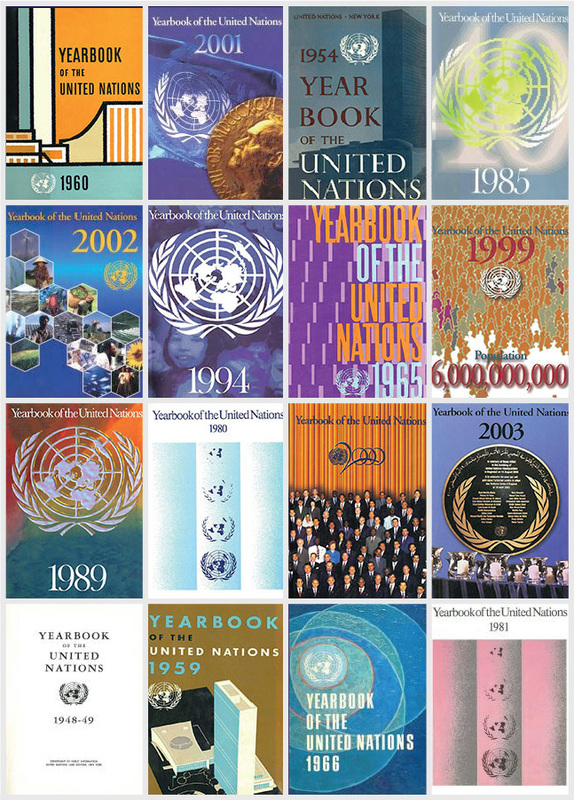 Based on official UN documents, the Yearbook provides comprehensive coverage of political and security matters, human rights issues, economic and social questions, legal issues, and institutional, administrative and budgetary matters. 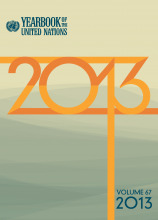 The sixty-seventh volume of the Yearbook of the United Nations records the work of the Organization in 2013 as the United Nations responded to the sharp rise in violent extremism and terrorist attacks around the world; worked to end violence and alleviate suffering in South Sudan, the Democratic Republic of the Congo and elsewhere; adopted the landmark Arms Trade Treaty in April; and laid the foundations for a legally binding treaty to ban nuclear weapons that came to fruition in 2017. It also highlights the Organization’s efforts to address the mounting humanitarian crisis in the Middle East, where millions of people were displaced by the escalating civil war in Syria, and assisted those fleeing violence in other regions. 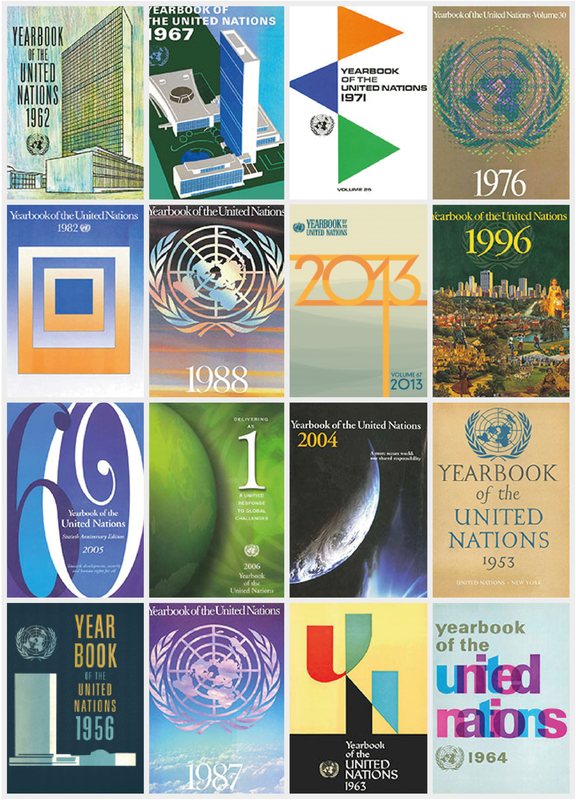 The most trusted guide to the UN system and its work, fully updated for 2017. 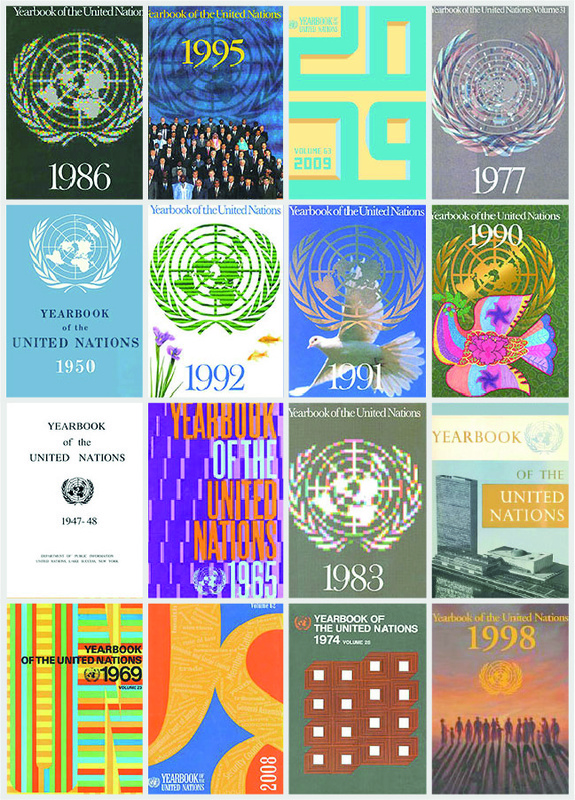 The quarterly UN Chronicle magazine--the Organization's flagship periodical--explores issues of global concern from a United Nations perspective.